Hey dolls! 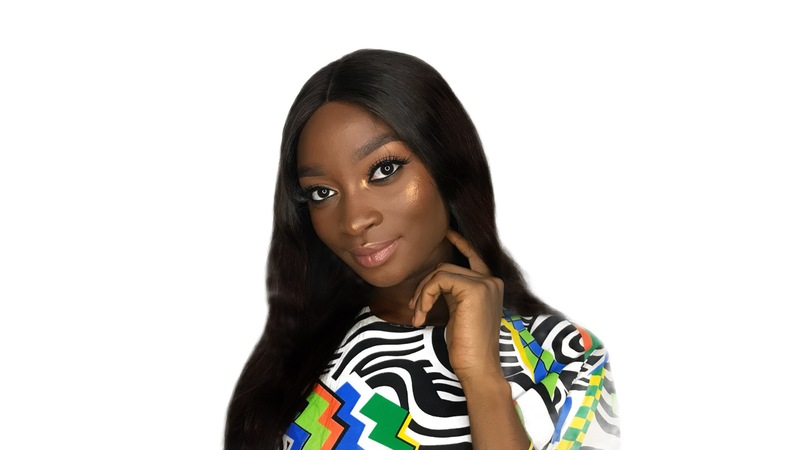 I’m so excited about this post, why? Because my friend is a radio host on there! 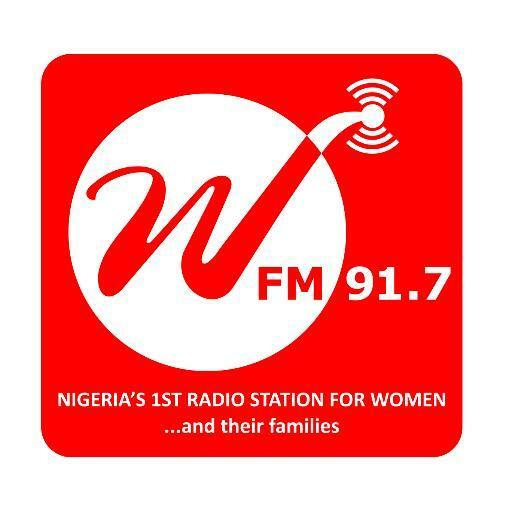 Nigeria’s first radio station dedicated to women empowerment and development just went live yesterday! Yay! Be sure to tune into 91.7 fm and enjoy! 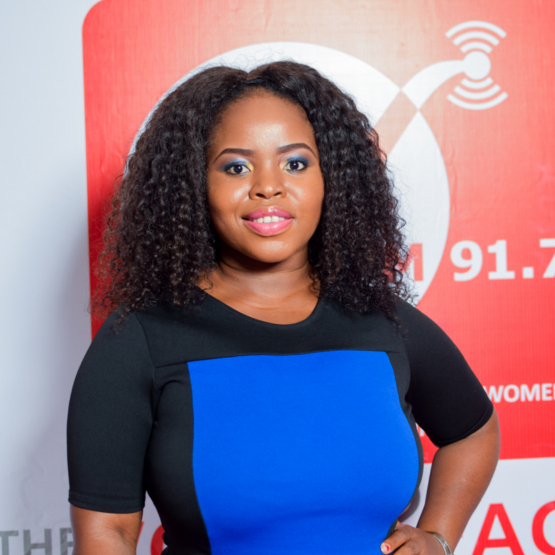 My friend’s show (Banke Bakare) comes up every weekend, Friday night – request show, Saturday -business show and Sunday – girl’s talk, be sure to tune in and call too, who knows, maybe your girl (me) will be at the studio. < Previous My God & I: The Holy Spirit. Next > My Wishlist From Sizzelle.